Using BERRI regularly lets you see the progress children are making in your care. BERRI also lets you "zoom in" to target and track specific concerns, and "zoom out" to get an overview of the data, including a handy manager's report that colour codes who is making progress. 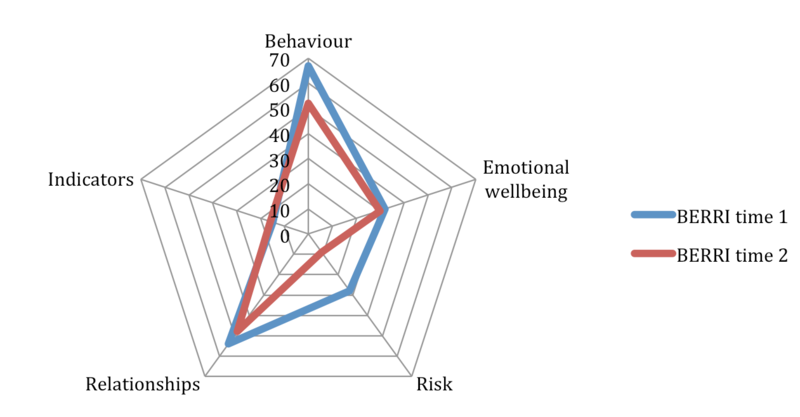 BERRI is the only online assessment tool to cover mental health, behaviour, emotional wellbeing, relationships, risk and attachment. It was developed by a clinician with extensive experience of Looked After Children and those with complex needs through focus groups with foster carers and residential care staff, and a variety of other professionals. We recommend using the full BERRI at least four times per year, as this allows large changes to be identified and provides useful organisational data. 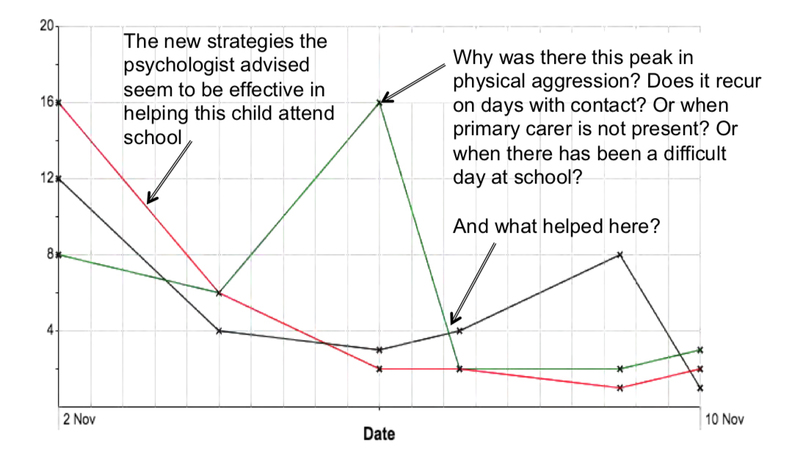 The tracking system can be used daily or weekly to "zoom in" on the changes within particular areas of concern, or to see whether interventions are effective. See how BERRI generates an overview of the children you care for. Learn how BERRI can help children's homes pass Ofsted inspections. Discover how BERRI can give carers a foundation in providing psychologically informed care. The BERRI system can help to keep an overview of all children who are the responsibility of a particular organisation like a Local Authority or placement provider. The BERRI system can help to make decisions about which type of placement to use, as we are collecting data about the scores that can be managed within adoptive families, foster placements, residential homes, secure units and other types of placements. For example, some young people may have profiles that suggest they need residential care, and will no longer need to go via multiple foster placement breakdowns to get it. Likewise some young people in residential care may have settled to the extent that stepping down to foster placements is possible. BERRI data will soon give us evidence about which placement pathways work and which don’t. BERRI provides a means to quantify the “value added” by various services or placement providers. We will soon have norms for the amount of change that typically occurs in the BERRI profile for children of each age group, placement type or level of complexity. We can then see whether particular interventions or placements improve these scores. High level of satisfaction from service managers, care staff, social workers, commissioners, Ofsted inspectors. Jonathan Stanley, CEO of the Independent Children's Homes Association. Sir Martin Narey, government advisor who reviewed residential care in the UK. 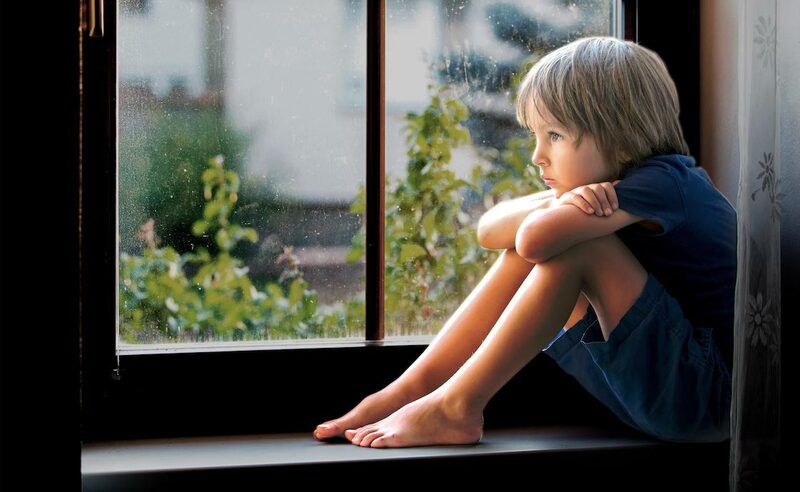 Do you look after or work with a complex child? Do you provide foster or residential care placements? Do you commission children's services? Do you provide education, therapy or support services?